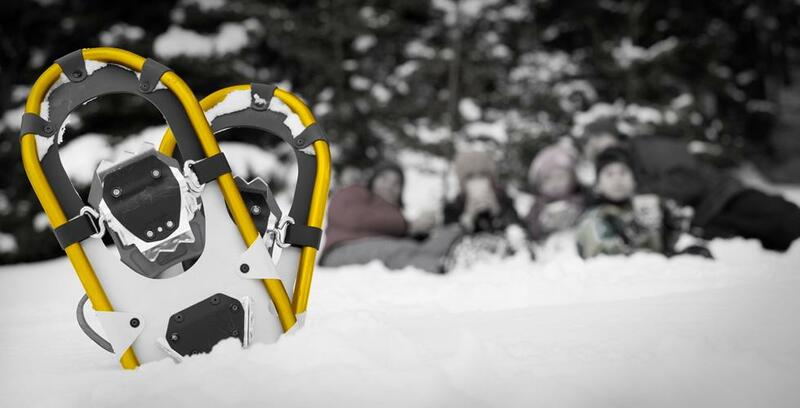 Each winter, a storm of outdoor activities hits the Drummondville area. Since there’s not enough time to do everything, we’ve prepared a short list of our favourite outings! Grab your mitts and hold onto your hat. You won’t want to miss these activities! Hours of fun in a charming setting! La Courvalloise has three tubing runs, a mechanical lift, and a fabulous view of the Saint-François River. Treat the family to big thrills! Not far from downtown Drummondville, Ski de fond Saint-François offers a first-rate cross-country ski experience. Along the 21 km of classic skiing trails and 10 km of skating trails, you’ll catch sight of a village from the early 20th century, a maple grove, a pine forest, and of course, the Saint-François River. Put on your winter boots and explore the largest man‑made forest on Québec’s south shore. Hikers in this captivating forest will enjoy breathtaking views of the Spicer Rapids in the Saint-François River. 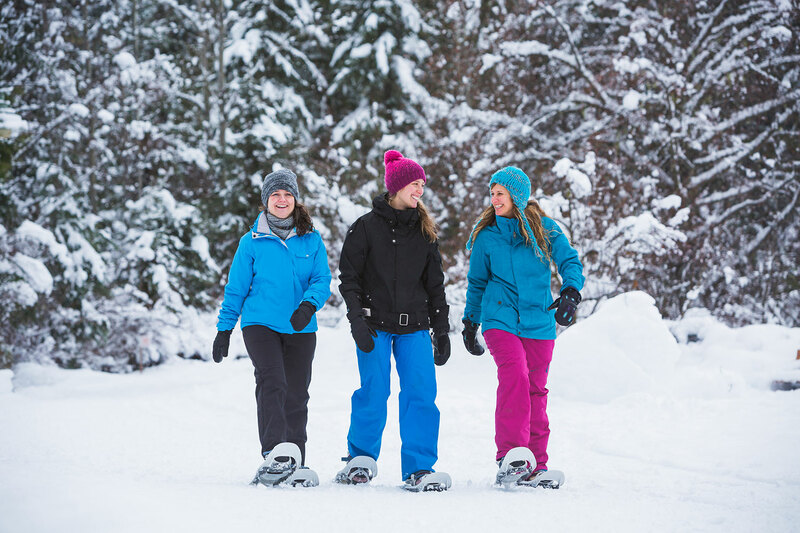 Located in the heart of the Drummond Forest, west of the Saint-François River, Parc du Sanctuaire offers nearly 6 km of snowshoeing trails. Scenic lookouts, 360° views, birdwatching, native plants—there’s something for everyone! Along the edge of the Saint-François River, right in downtown Drummondville, you’ll find well-groomed skateways at the Parc Woodyatt skating rink. You can also go zooming down the groomed sledding runs. 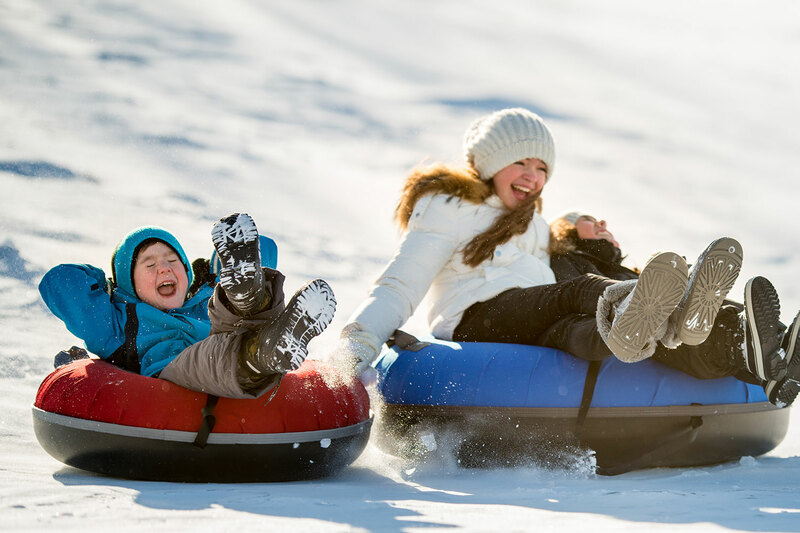 Centrally located, Parc Woodyatt is perfect for a little winter family fun!